Industrial real estate activity is growing healthier with overall improvements in the economy. The industrial sector continues to strengthen in 2013. The improving market is evident here in Montgomery, AL with the news that Montgomery Industrial Park is receiving a new addition with the expansion of Alabama automotive supplier, DAS North America. DAS is a car seat manufacturer for Hyundai and Kia and currently has a plant in Interstate Industrial Park in Hope Hull. 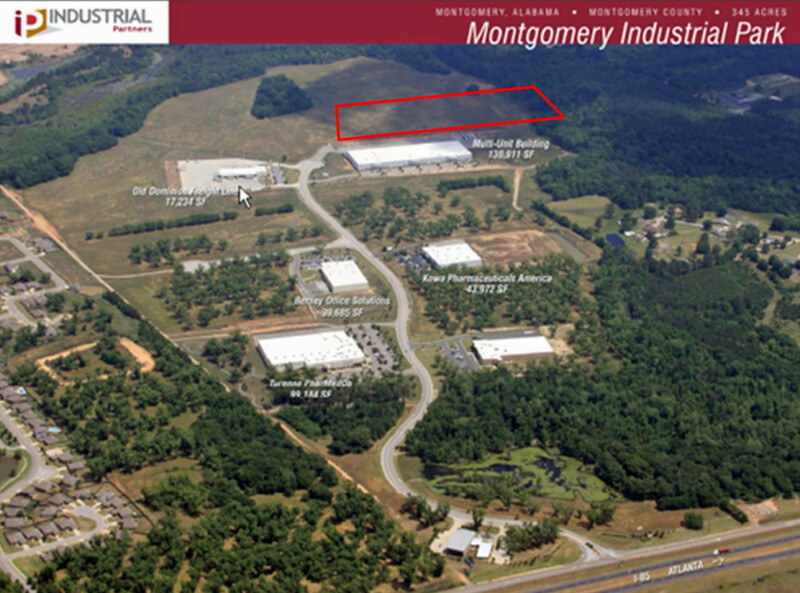 DAS is set to start work on a new 300,000 SF facility located on 28.09 acres at the back of Montgomery Industrial Park. The plan is to increase from 100 workers to 400 workers by 2018. Montgomery Industrial Park continues to be the premiere industrial park with covenants and restrictions protecting the quality of development. DAS will be a strong addition to the park and allow for it’s increased exposure. “With positive activity in the industrial real estate market, we are optimistic that automotive suppliers will need additional warehouse space to support HMMA (Hyundai Motor Manufacturing Alabama) in Central Alabama, thus creating hundreds of new jobs for Montgomery,” stated Nim Frazer, SIOR, Owner/Manager of Industrial Partners in Montgomery, AL.